It was Wacky Wednesday in preschool. 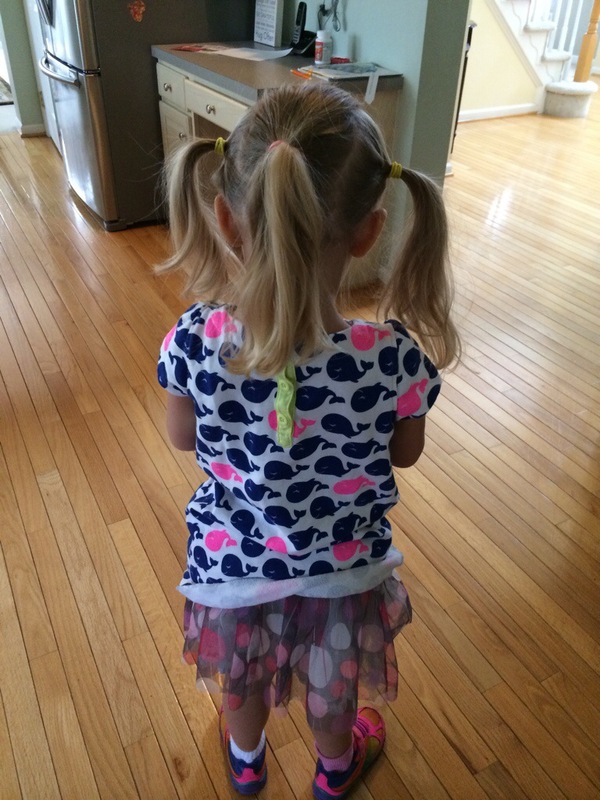 Pigtails AND a ponytail. What’s wackier than that?